We offer a variety of custom designed Cake Pops for any occasion. Do you have a wedding, birthday party, company party,get together or an event with a candy table in South Florida? WOW POPS has beautiful and tasty Cake Pops that will be a perfect fit for your event! So if you live in South Florida, Place your Cake Pop orders today! Visit our Instagram to view our gallery! 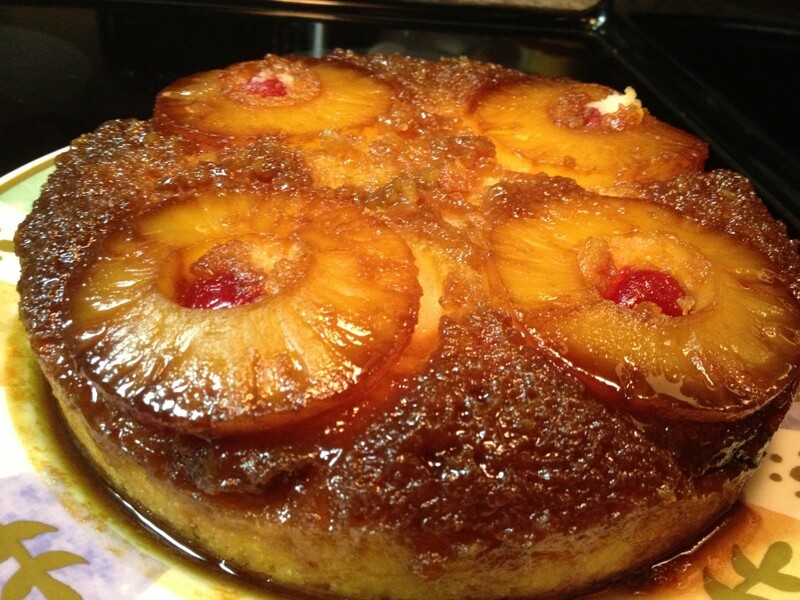 Pineapple Upside-Down Cake Recipe Below. Enjoy!